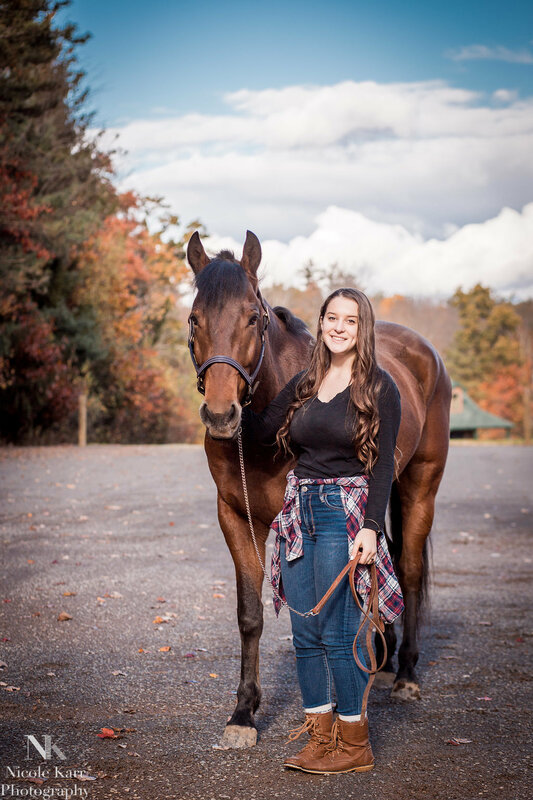 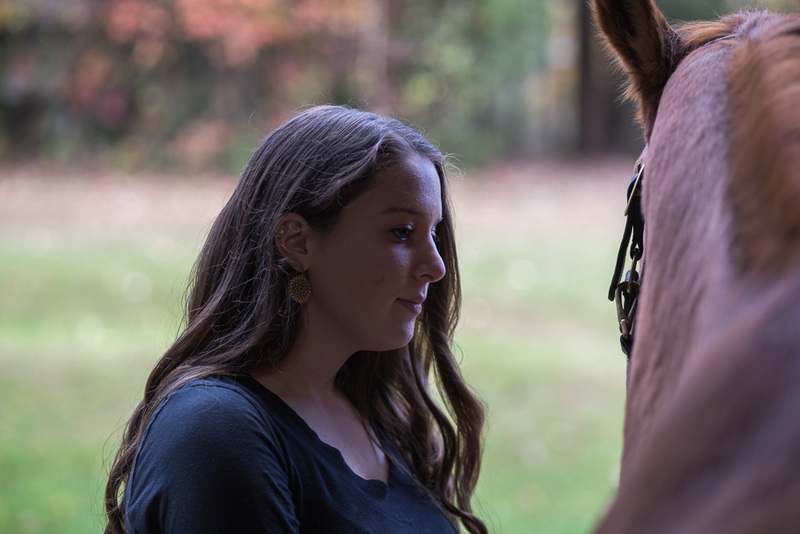 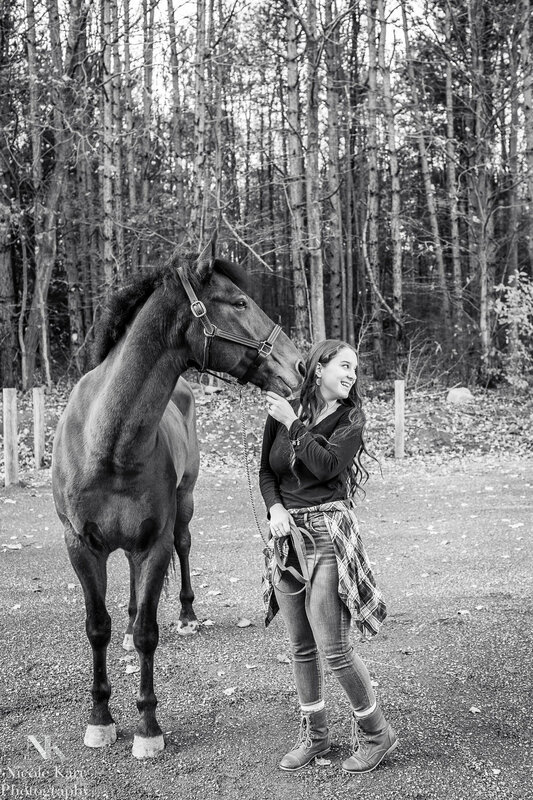 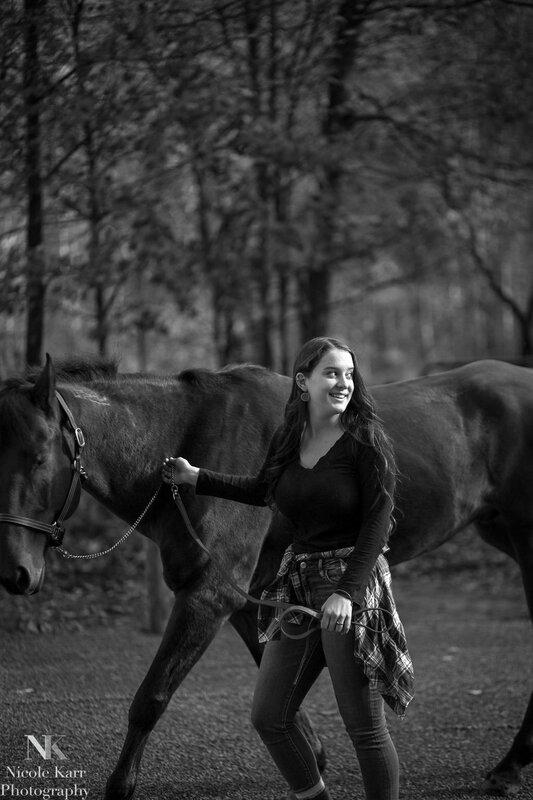 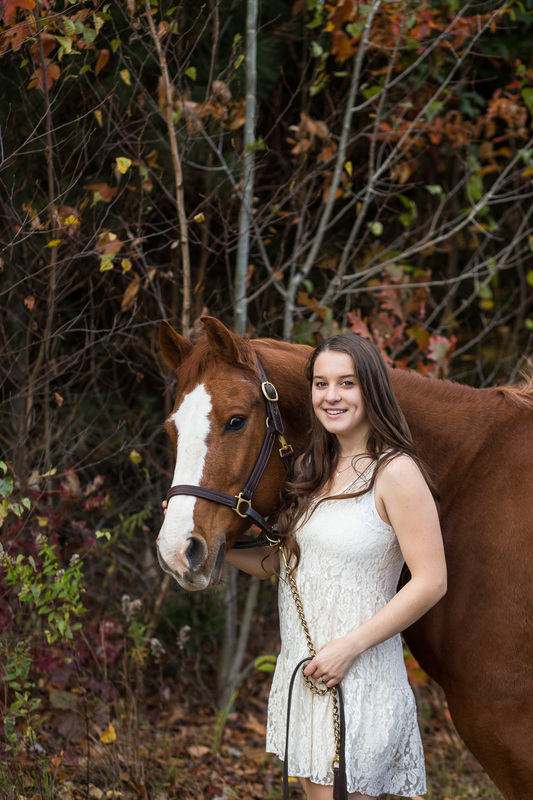 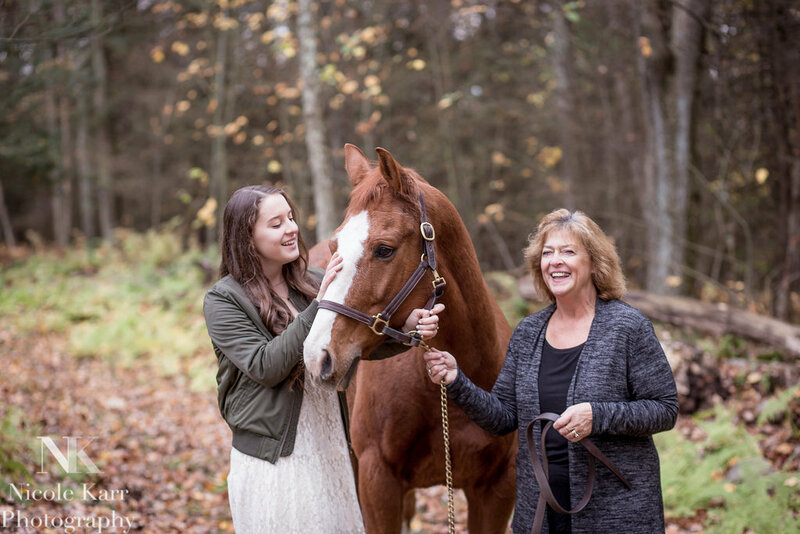 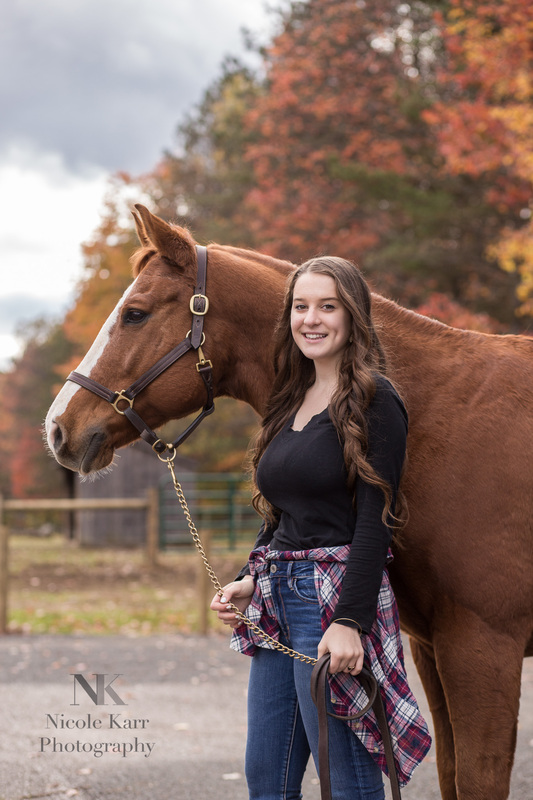 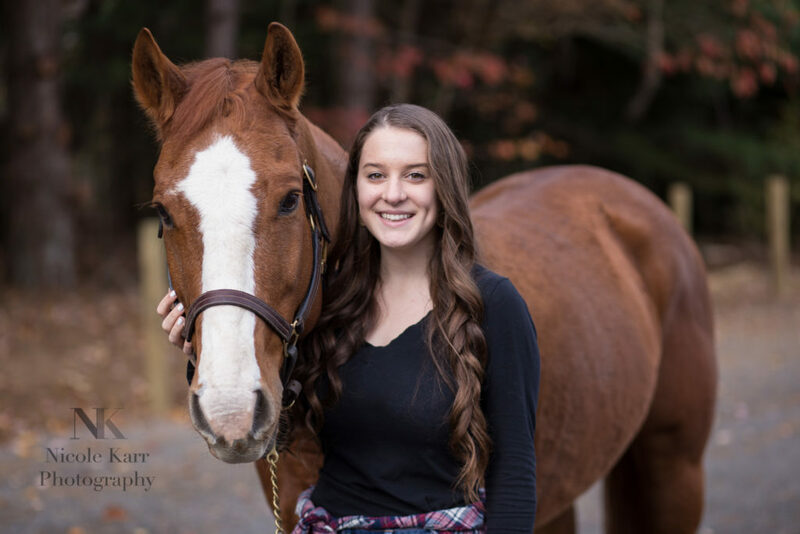 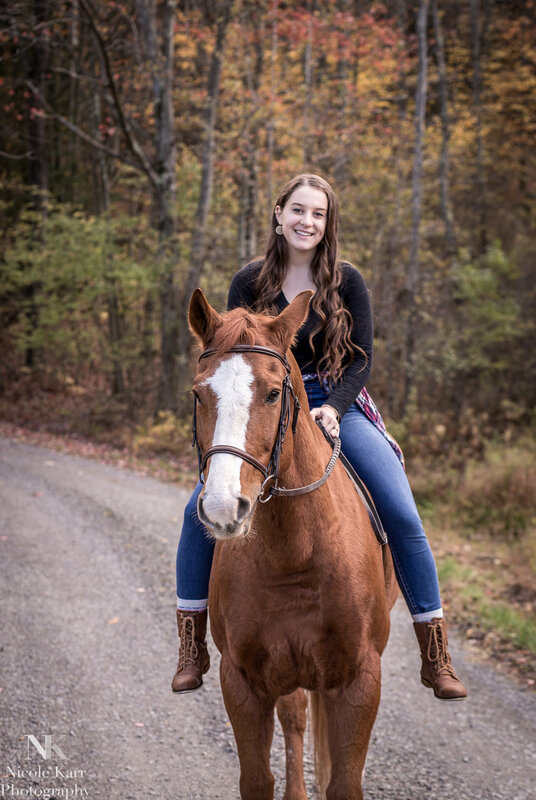 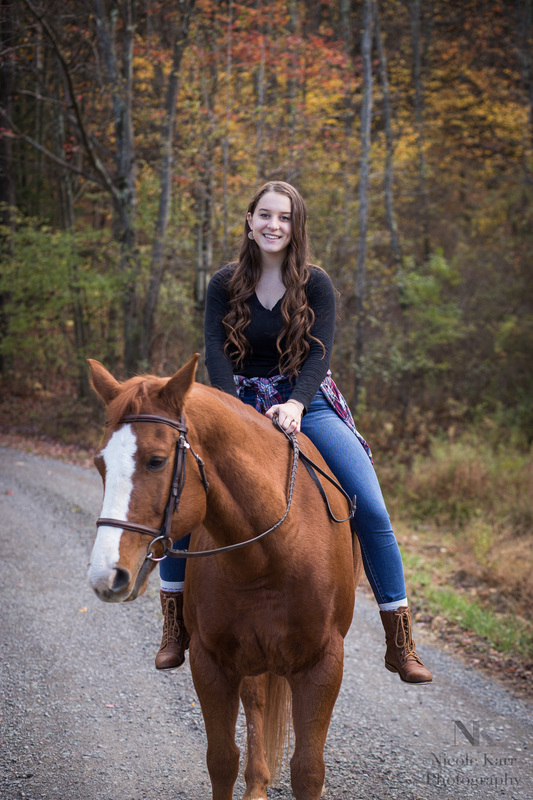 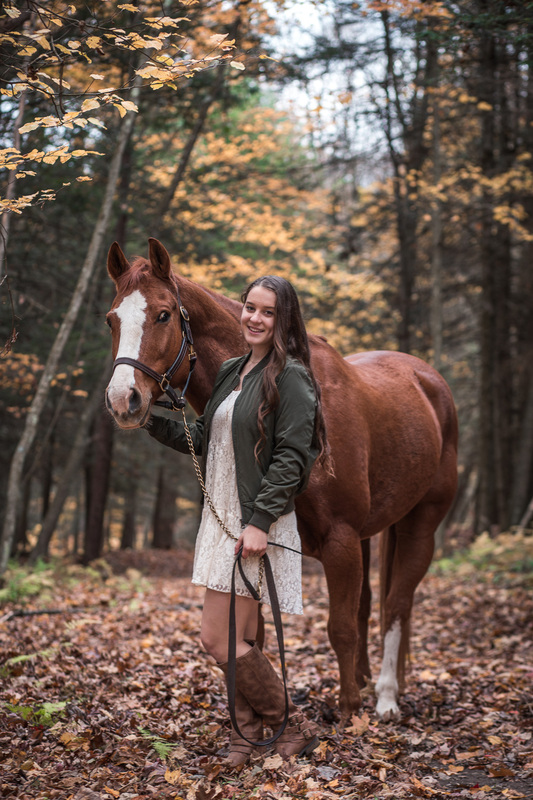 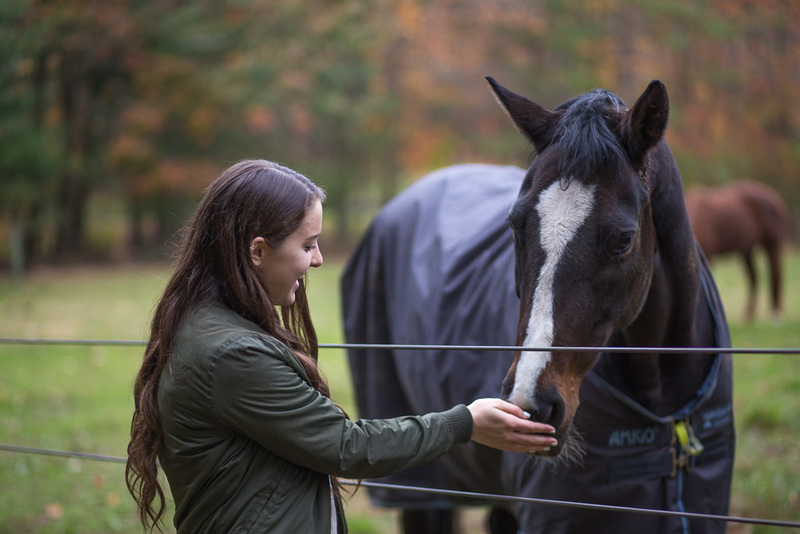 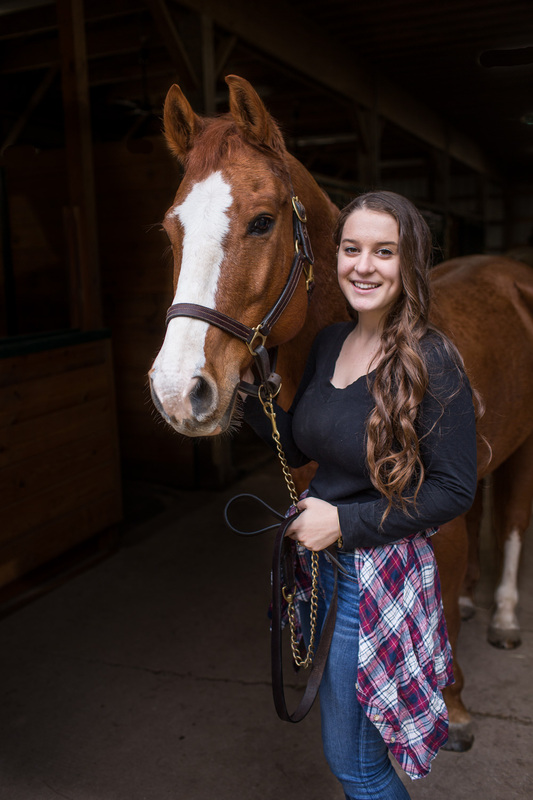 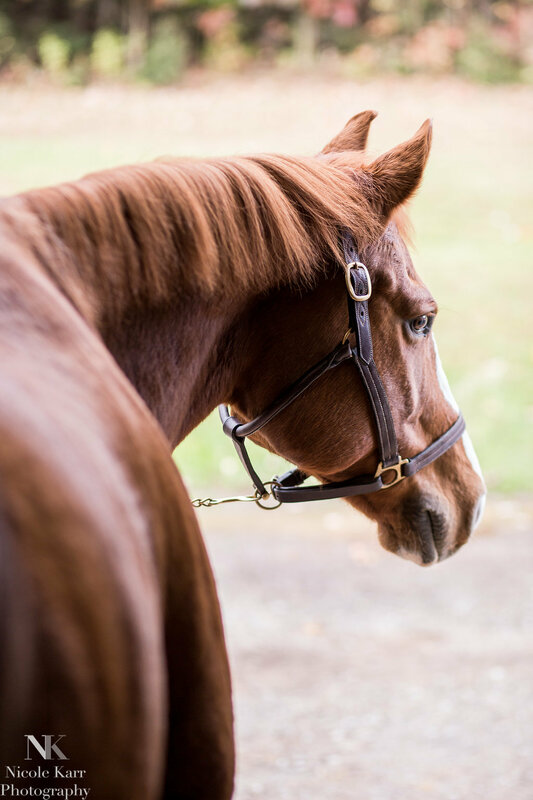 Caitlyn is a senior who rides at the nearby Pinewood Acres, home of Soaring Saddles 4H club in Sweet Valley, PA. 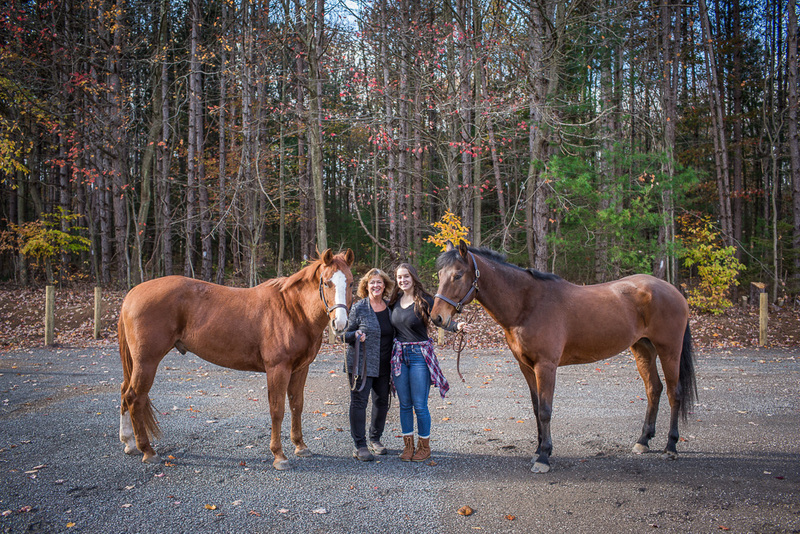 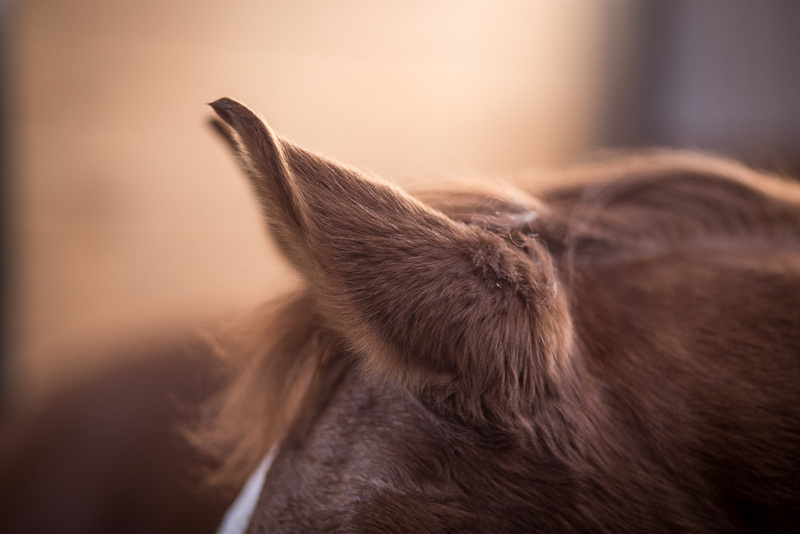 I had a great time hanging with her – and her chestnut Quarter Horse Rocky and her trainer’s very tall bay mustang. 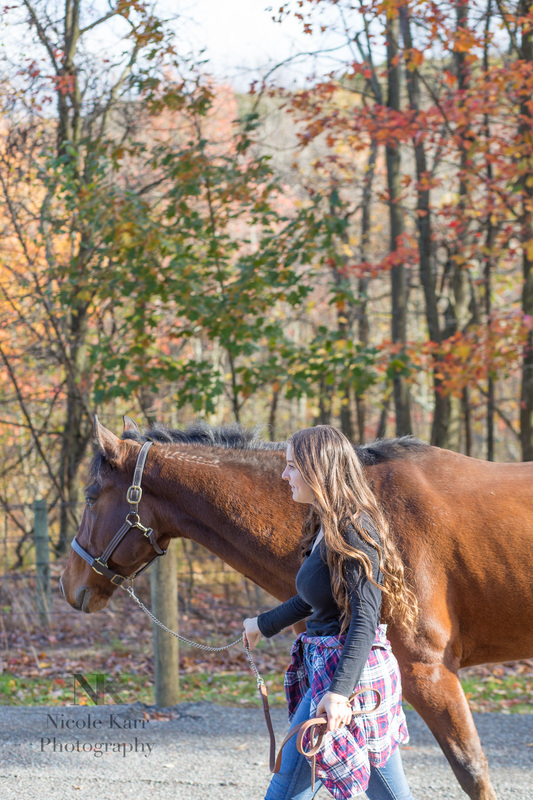 She came prepared with two different looks and was ready to explore a few locations around the farm. 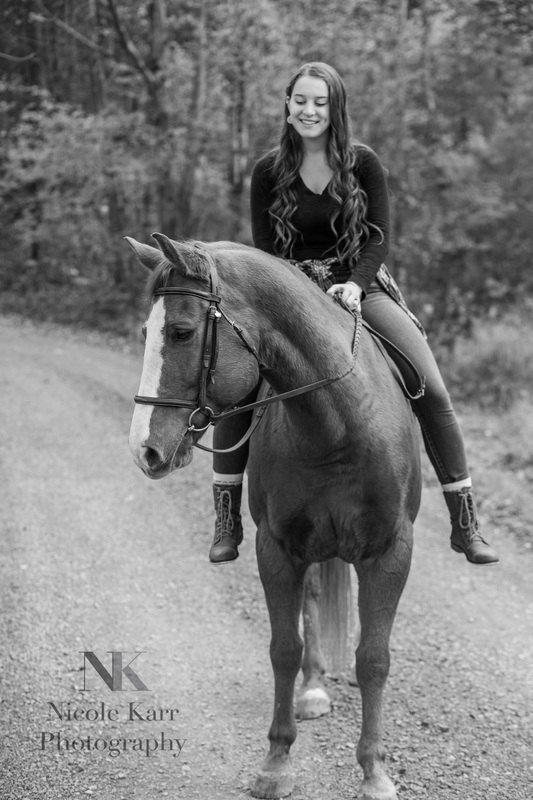 Her mom who also rides, jumped in a few shots which is always nice, when we have the chance. 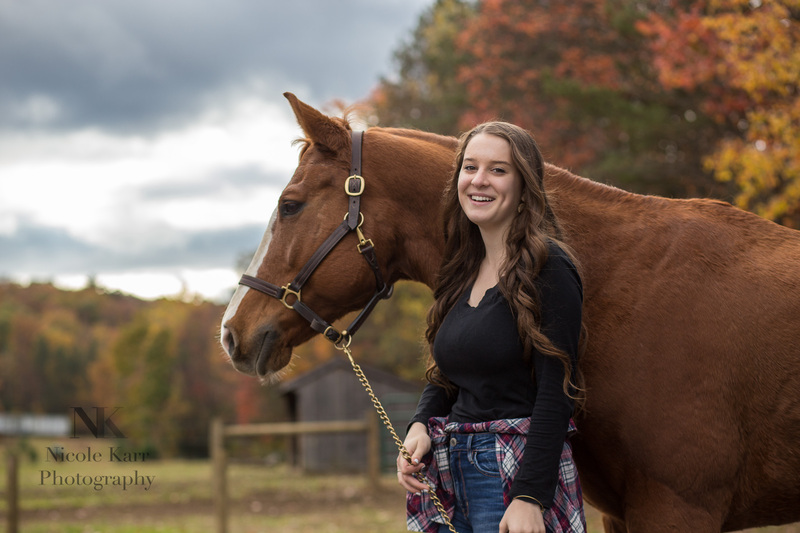 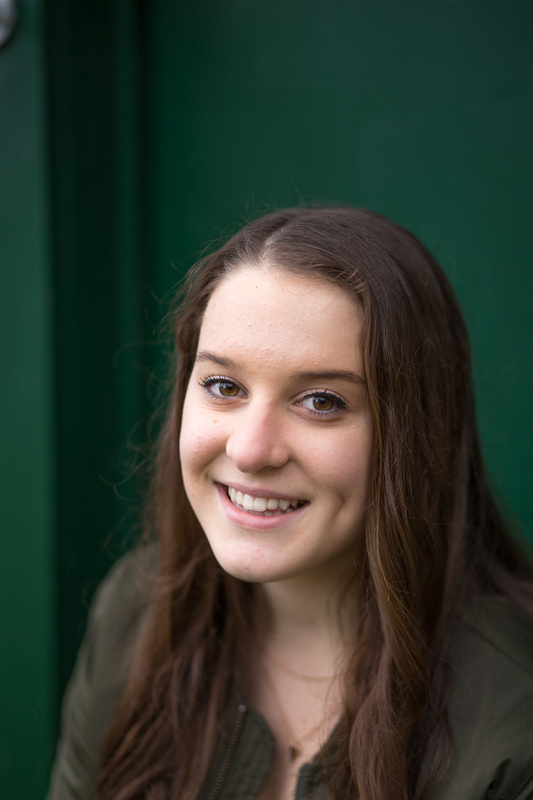 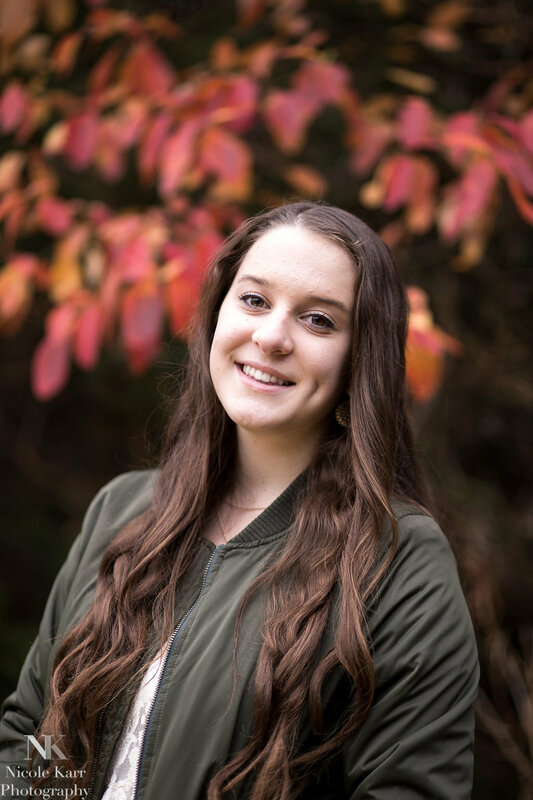 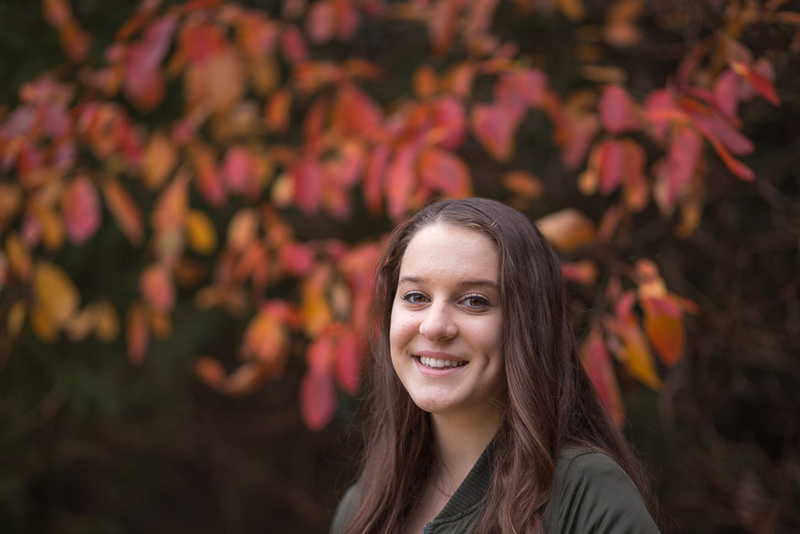 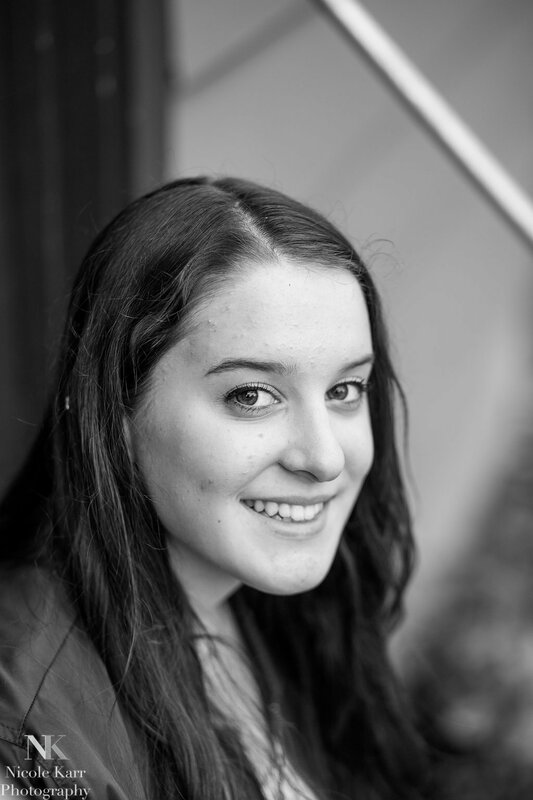 Have an amazing senior year, Caitlyn. 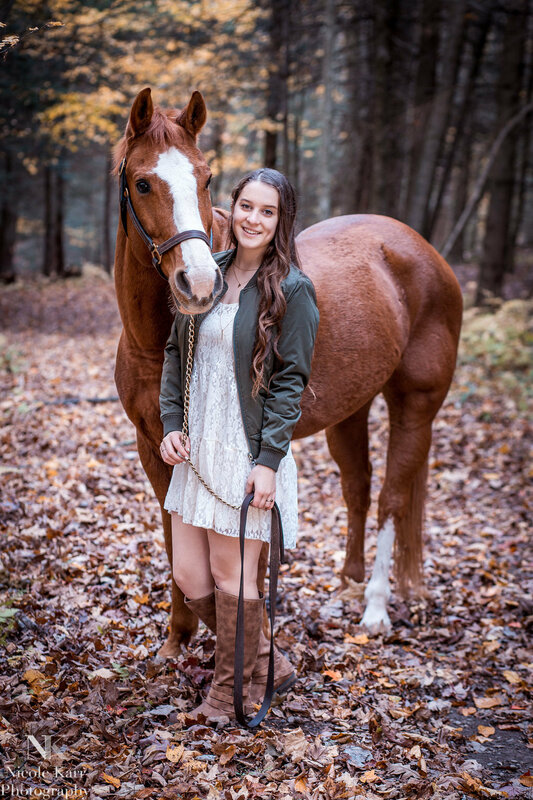 I hope to have your full gallery for you before too long! 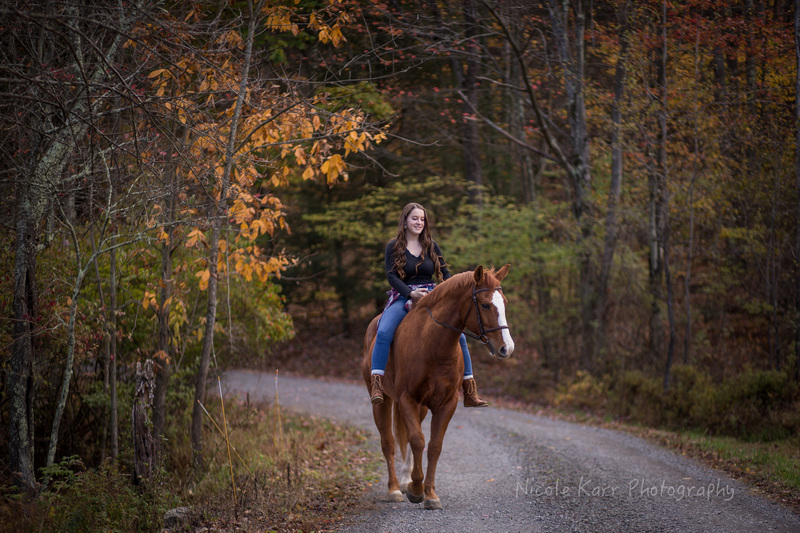 It has been a very full fall! 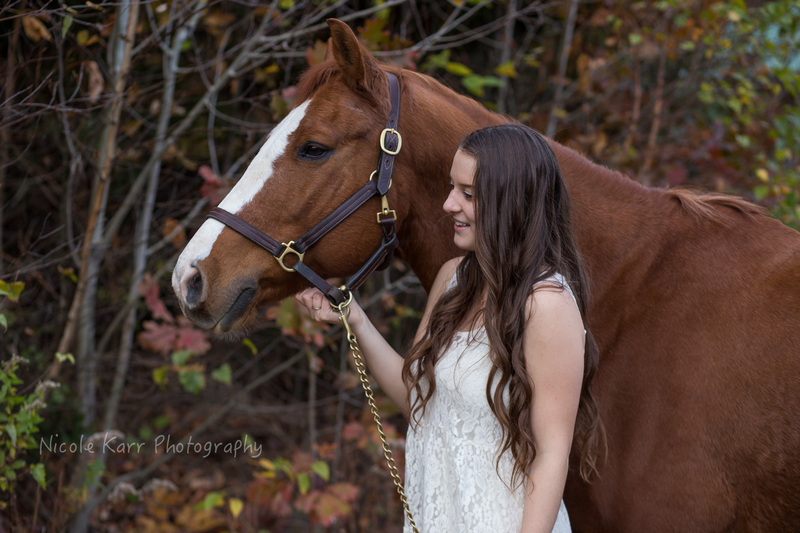 I am catching up on editing sessions but to have room for family photos, seniors and off season weddings and elopements. 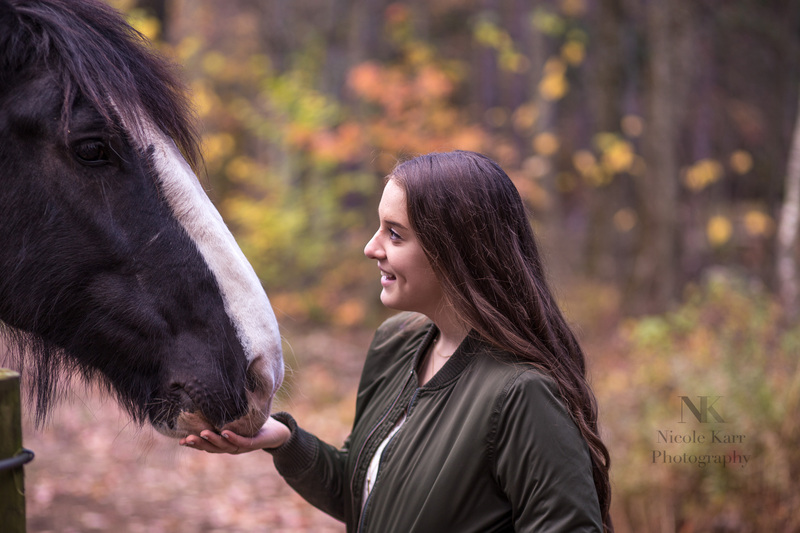 To all my 2017 clients, thank you!